Match your taste with our lighting expertise to create the perfect lighting effect for you. Seeing is Believing! To ensure that we are capturing your desired lighting effect, you can preview a design with our Night Demonstration before the installation. Contact us today.  Our warranty is considered best in industry and is designed to protect your landscape lighting systems for as long as you own it. Lamps – Halogen lamps carry a 1 year warranty. LED carry a 3-5 year warranty.